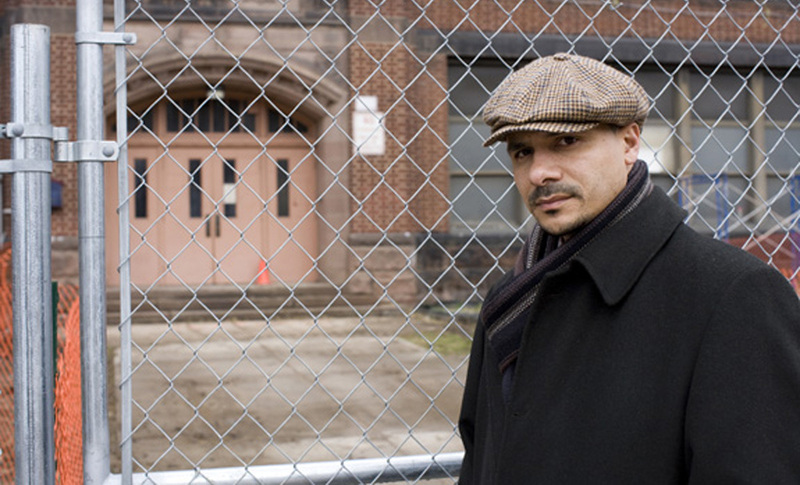 Featured in CNN’s “Black in America“ series and Oprah’s “Lifeclass,” Dr. Steve Perry is the most talked about, innovative educator on the scene today. Perry is the founder and principal of what U.S. News and World Report has cited as one of the top schools in the country, Capital Preparatory Magnet School in Hartford, Connecticut. Capital Prep has sent 100% of its predominantly low-income, minority, first generation high school graduates to four-year colleges every year since its first class graduated in 2006. Perry is in a hurry to transform the community. Born into his family’s third generation of poverty on his mother’s 16th birthday, Perry believes that the success of a life is determined by where you end, not where you start. It is this philosophy that inspired him to transform the lives of poor and minority children by providing them with access to a college education. Out of the heart of an impoverished community, Perry pursued and completed a bachelors degree program in political science from the University of Rhode Island, a masters program in social work from the University of Pennsylvania, and a doctorate in education from the University of Hartford. He leads by example and inspires those with whom he encounters to be better, dream bigger, and strive for excellence at the highest level. When Perry speaks, he reaches the heart of his audience to motivate change in themselves and their community. His secrets to success and calls to action are revealed in his new book, Push Has Come to Shove: Getting Our Kids The Education They Deserve – Even If It Means Picking A Fight. In addition to being the principal of Capital Preparatory Magnet School, Perry is an education contributor for CNN and MSNBC, an Essence magazine columnist, a best-selling author, and host of “Save My Son,” the No. 1 docudrama for TVOne. He’s also a speaker for Steve Harvey’s Disney Dreamers Academy. BlackEnterprise.com caught up with this Middletown, Connecticut native to discuss leadership, education, and fathering our nation’s children. 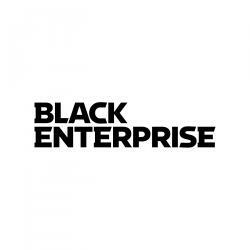 BlackEnterprise.com: You’re an incredible educator and advocate for predominantly low-income, minority students of color. What inspired you to advance this calling on your life? Perry: There’s nothing inherently wrong with our kids. It’s not that our kids don’t want to learn. That’s fundamentally not true. I feel like all they need is a genuine chance. In many ways our kids are more talented than they are given credit for. They eke out a life from their miserable circumstances—it takes a real special little fellow or young lady to be able to do that. Knowing that unnecessary academic, social, and economic gaps exist and could be challenged with unwavering commitment, inspired me to advocate for their overall success. Capital Preparatory Magnet has sent 100% of its non-traditional students (low-income, minority, first generation high school graduates) four-year institutions since its inception in 2006, which is phenomenal. With so many other institutions unable to do even 20% of that—that’s pretty impressive. What’s your ‘secret sauce’? There’s no secret. We have high expectations. You get high output when you start with high input. We see our children for what they can be, not what they are. We refuse to focus on limitations; we focus on possibilities. Our institution is designed to send students to college. Although our day is longer, our teachers and administrators are more effective. You’ve talked a great deal about redefining the term father. Can you discuss the more traditional definition of ‘father’ against what you might consider a more comprehensive one? Traditionally the definition has honestly always been about being a breadwinner. A parental mule—but, the modern father has to feel. He has to talk to his sons and daughters about love and being loved, about respect and being respected—about being in a respectful relationship. That dominance is not driven by his brutality, but his will to do great things for the community.